This website is intended for fans of Marcus Gilbert. It is completely unofficial and not sponsored by the actor. 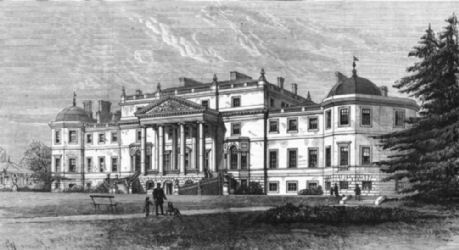 Any views expressed are those of the site owner and/or the site's visitors except that text in green is written by Marcus himself. Please keep watch for missing British child Madeleine McCann who disappeared as a toddler in Portugal on Thursday 3 May 2007. 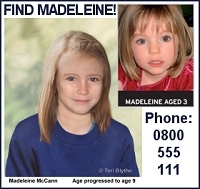 Ring Crimestoppers on 0800 555 111 or click the image to go to the Find Madeleine website.